With the emerging trend of Internet usage on the move, mobile applications become well-sought-after essentials. 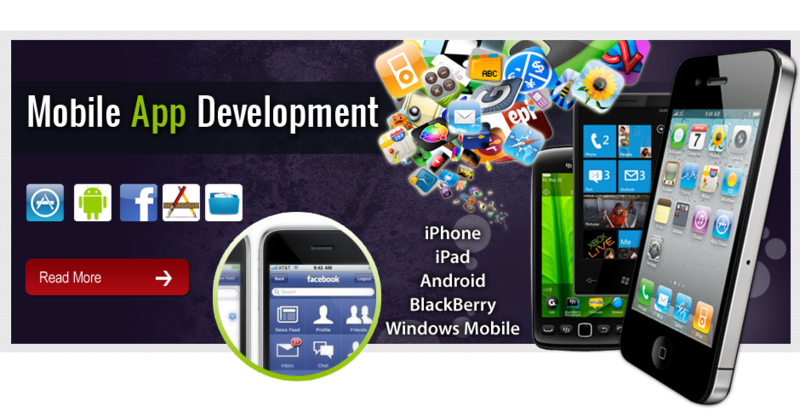 At Unicom Interactive, we provide application development for iPhone, iPad, Android, BlackBerry and Windows Mobile. 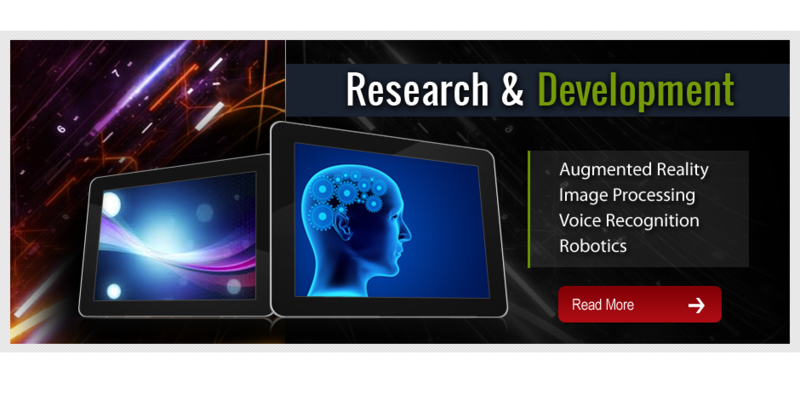 Research and development is one of our fortes. We collaborate with companies to research the cutting edge technologies. Some of the areas of interest include augmented reality, NFC technology and many more. 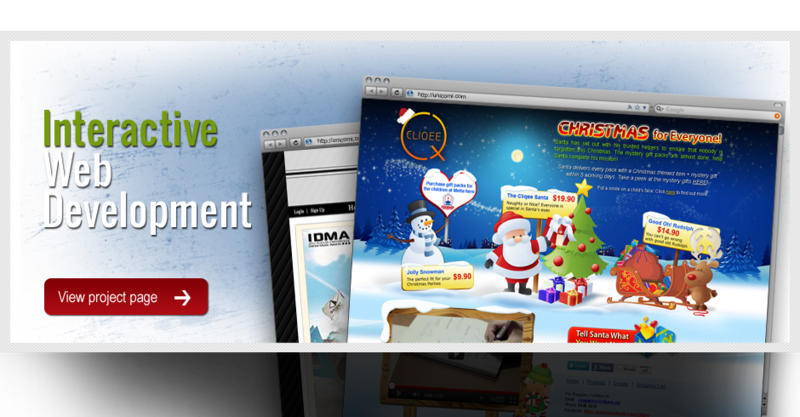 We transform ideas into professional websites with remarkable interactivity that enhances the web surfing experiences. Our knowledge in HTML5, CSS3, HipHop for PHP and other frontier technologies enable us to assist our clients realize the potential of their business within the digital arena.